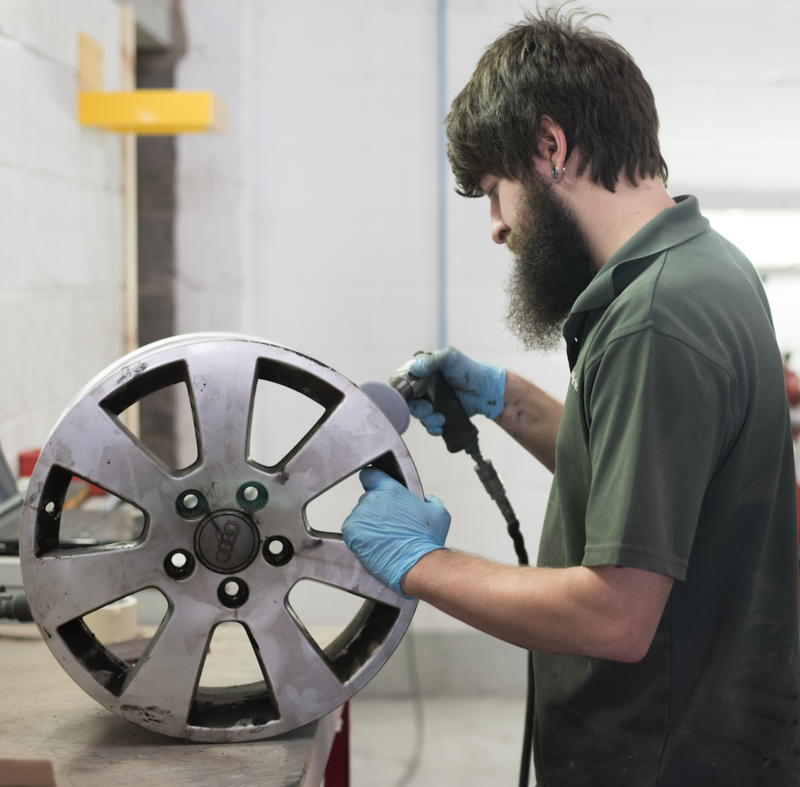 Refurbishing your alloys can drastically improve the overall look of your car and if you are selling, make it much more attractive to potential buyers. Wheels don’t just have to be silver either! 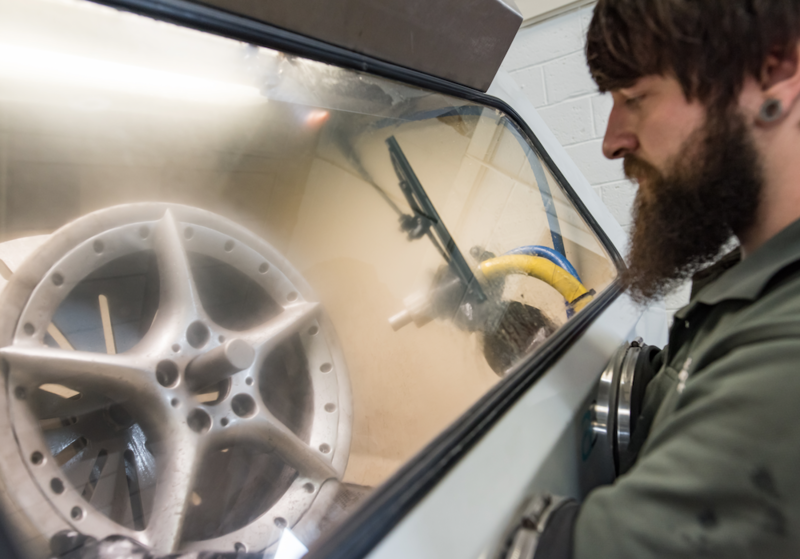 We can spray your wheels virtually any colour imaginable and gloss, satin, matte or metallic finishes. You can deliver the wheels to us with or without the tyres on or even still fitted to the vehicle. We supply and fit tyres at competitive prices. 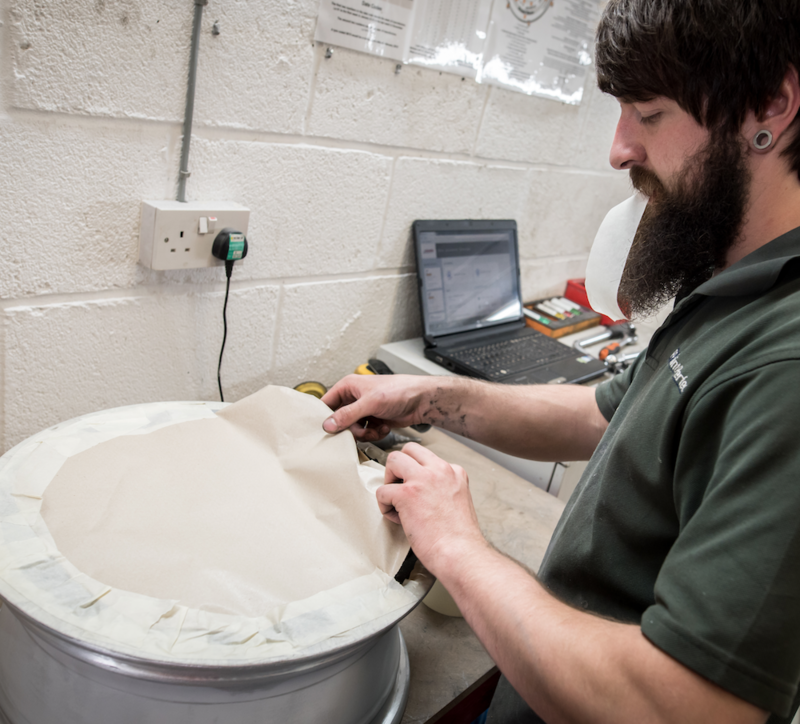 Your vehicle will be safely stored in one of our workshops protected by a monitored alarm system. We can also offer a courtesy car free of charge.